Optimum bearing design requires special expertise and knowledge of solar power plants, which Schaeffler has had at its disposal for several years. 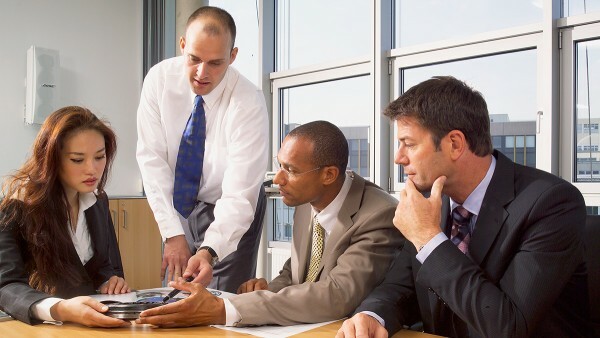 This means we can select and design the right components and systems quickly and reliably. 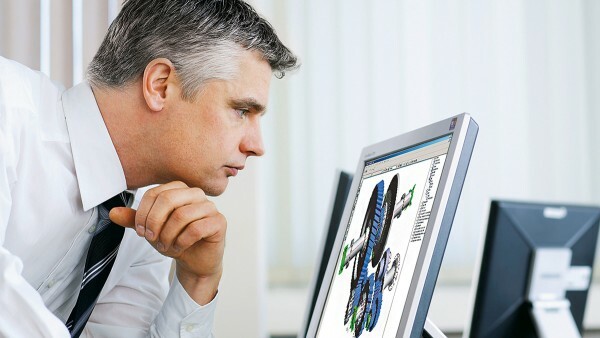 In addition, Schaeffler's application experts will also help you clarify any questions concerning the design of the surrounding structure, lubrication, sealing, mounting, dismounting and so on. In addition to personal consultation, you can use our electronic product selection and information system medias on the internet. 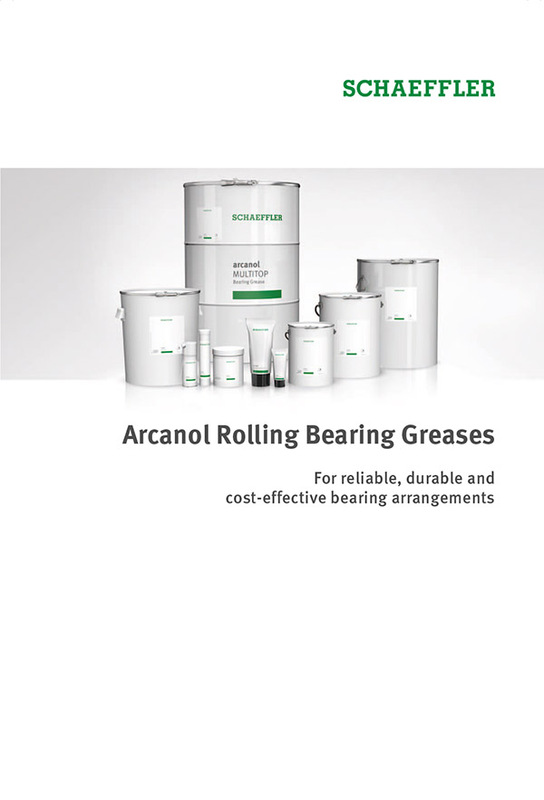 The type and size of the bearings needed for a specific application are determined by the results of a life calculation carried out for the bearings. 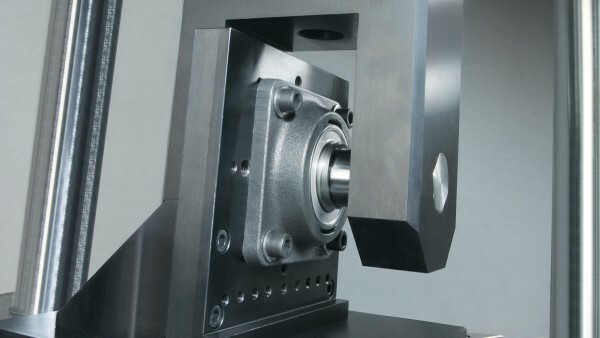 The customer’s requirements specification and the rolling bearing manufacturer’s calculation programs should reflect the actual operating conditions as accurately as possible to permit designers to dimension the bearings appropriately. With Bearinx , Schaeffler has created one of the leading programs for rolling bearing and plain bearing calculation. The software enables bearing supports to be analyzed in detail - from single bearings to substantial shaft or linear guidance systems right up to complex gear systems. The global network of Schaeffler Engineering Centers have the entire expertise and resources of the entire company group at their disposal. 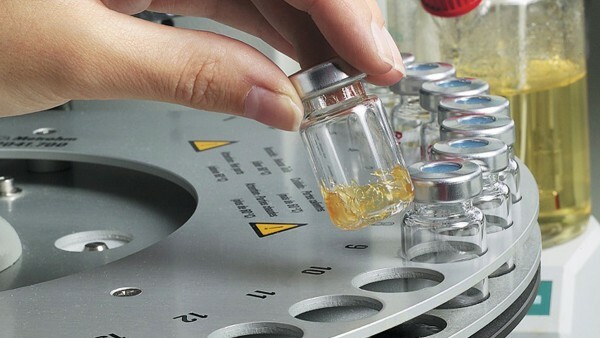 These centers also incorporate modern testing laboratories in which all plausible rolling bearing characteristics can be tested. On test stands developed in house, Schaeffler tests, for example, the sealing function of radial insert ball bearings under the harsh environmental conditions typically found in solar power technology. All INA and FAG catalog bearings also undergo permanent load tests in order to ensure reliable operation in customer applications. Lubrication has a significant effect on the reliability and operating life of a bearing. All the greases we use for initial lubrication of Schaeffler products are thoroughly tested in our in-house lubricant laboratory before use. For solar power applications, we recommend greases that are particularly water-repellent or have special resistance to the media involved. Schaeffler has been a leader in the area of innovative surface and coating technology for many years and has optimized the functionality of surfaces of rolling bearings and precision components that are subjected to high loads. Thin layers based on zinc-iron alloys have proven themselves in corrosion protection. The low layer thickness means that the raceways can also be coated without increasing internal clearance or losing preload. 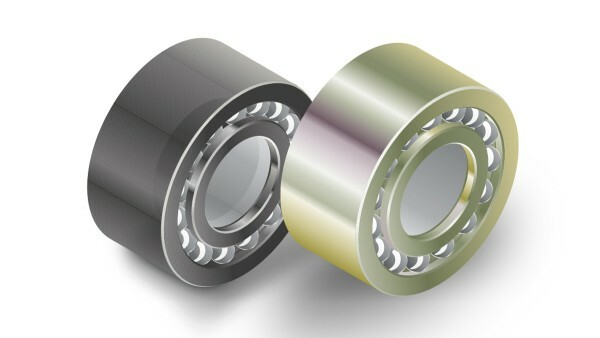 In solar power applications, radial insert ball bearings with Corrotect coating offer a cost-effective alternative to bearings made of corrosion-resistant steel without having to accept the reductions in load carrying capacity associated with this material. The bearings remain protected against corrosion for a very long time. This increases the operating life of the housing units considerably. The sliding partner (shaft/pin) of plain and spherical plain bearings can be coated with chromium mixed oxide (LC layer) on a columnar chromium layer (Durotect CK+) to provide anti-corrosion protection and to improve the sliding function. Combining the basic layer with a soft sliding layer in this way improves not only the running-in behavior but also the friction and wear behavior. Durability and resistance to corrosion are often underestimated but decisive criteria for ensuring high reliability and long operating life with low maintenance requirements and high cost efficiency. Schaeffler offers durable bearing solutions with an operating life of up to 20 years.